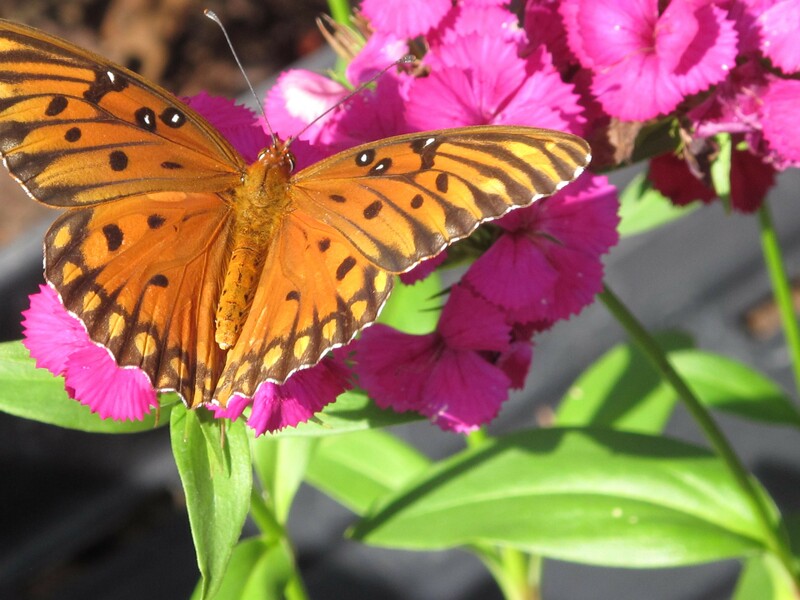 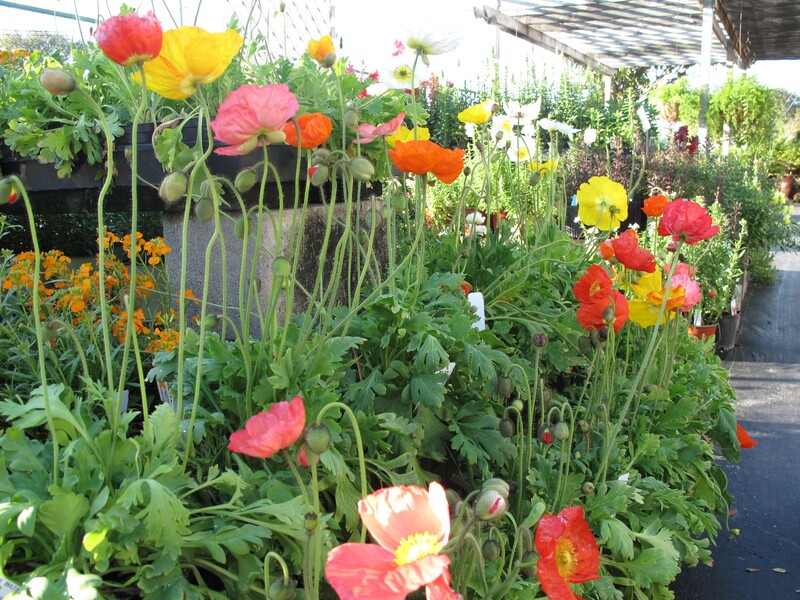 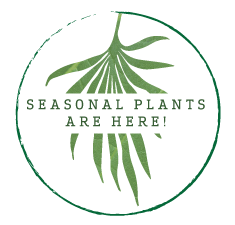 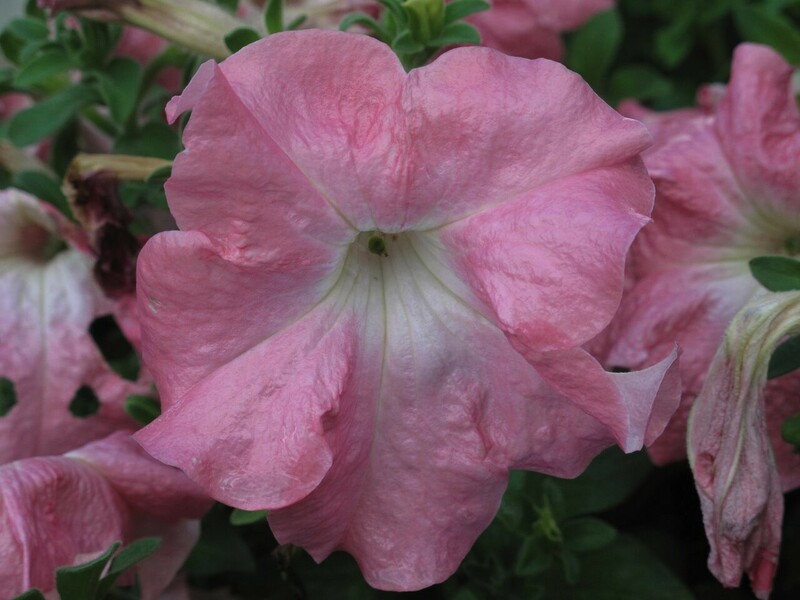 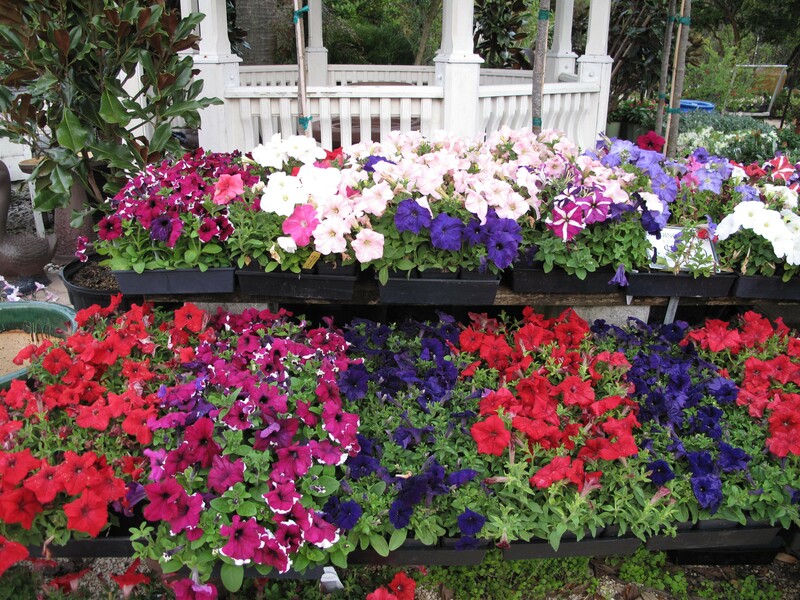 Southern Horticulture offers a full line of organic products, including fertilizers, potting soils, pest controls, and a huge collection of plants, both native and conventional landscape species. 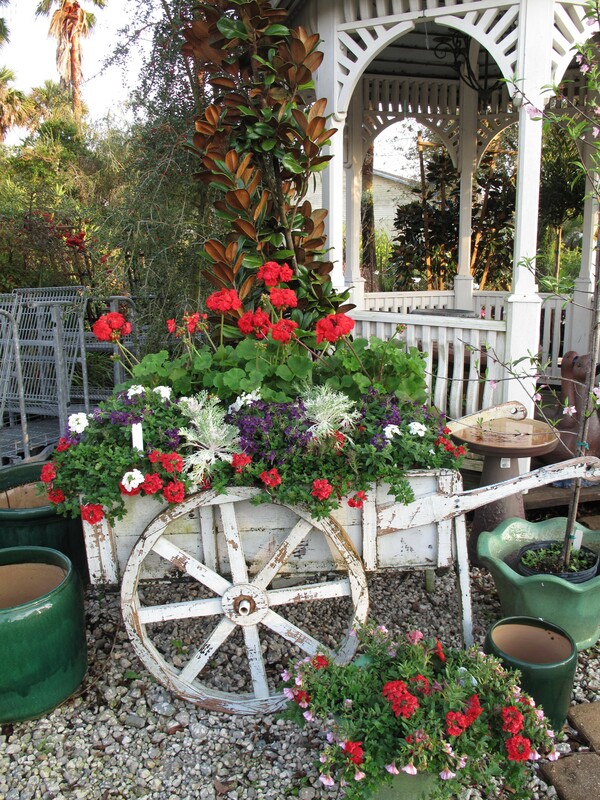 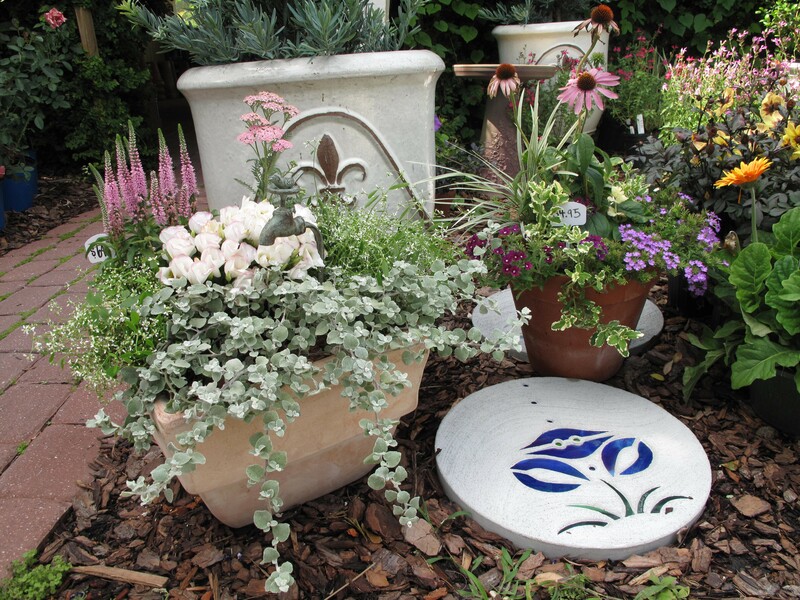 Many examples of garden accents, pottery, bird baths, wind chimes and fountains are available. 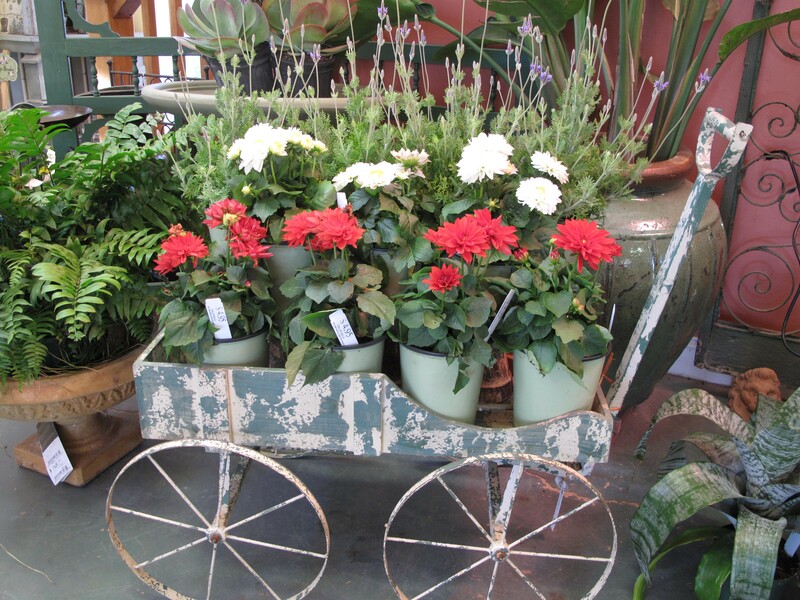 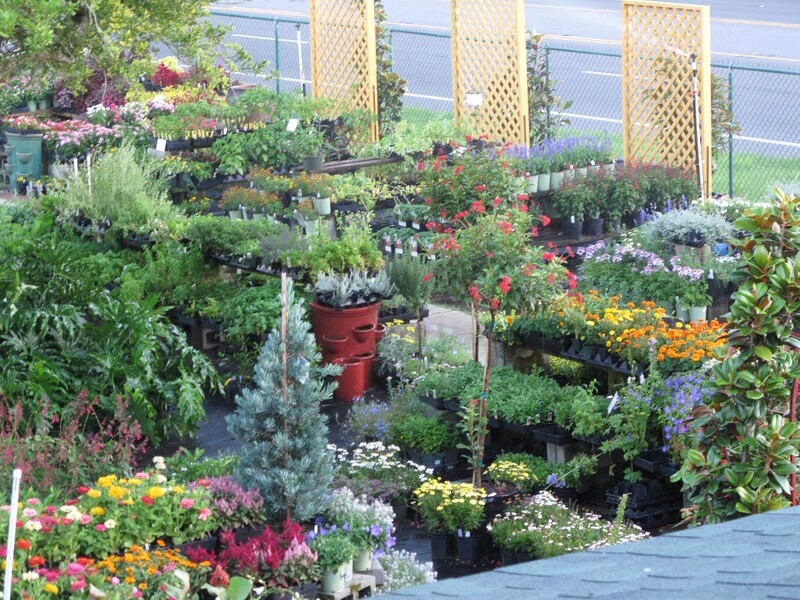 Take time to walk through the nursery and talk to our knowledgeable staff about choices that are best for you. 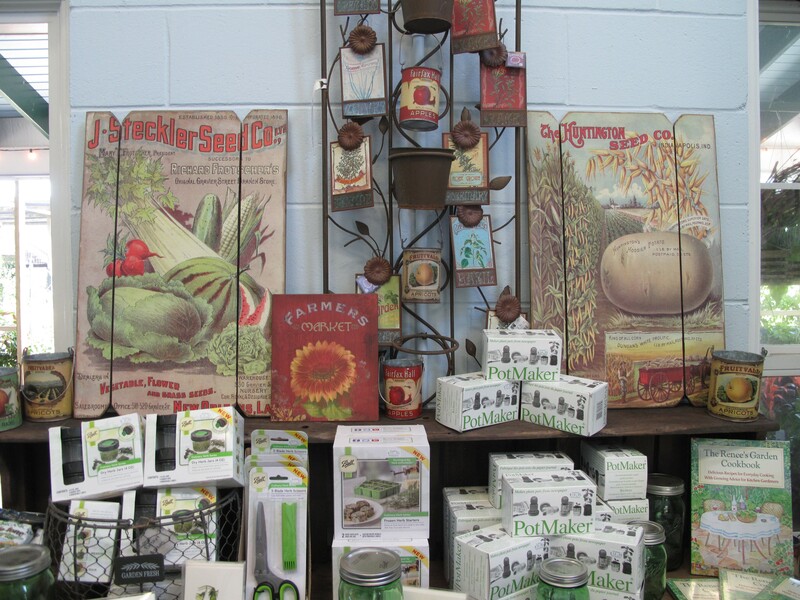 We will not sell anything that we would not use in our own gardens. 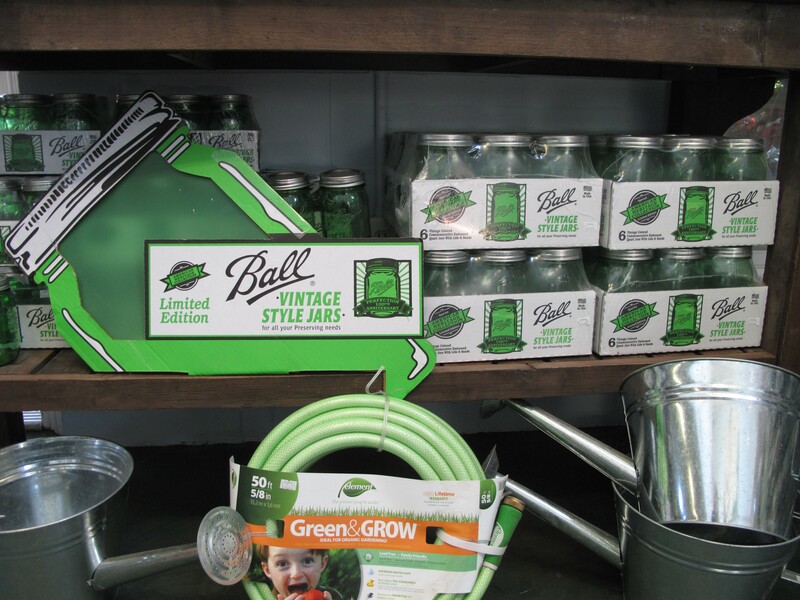 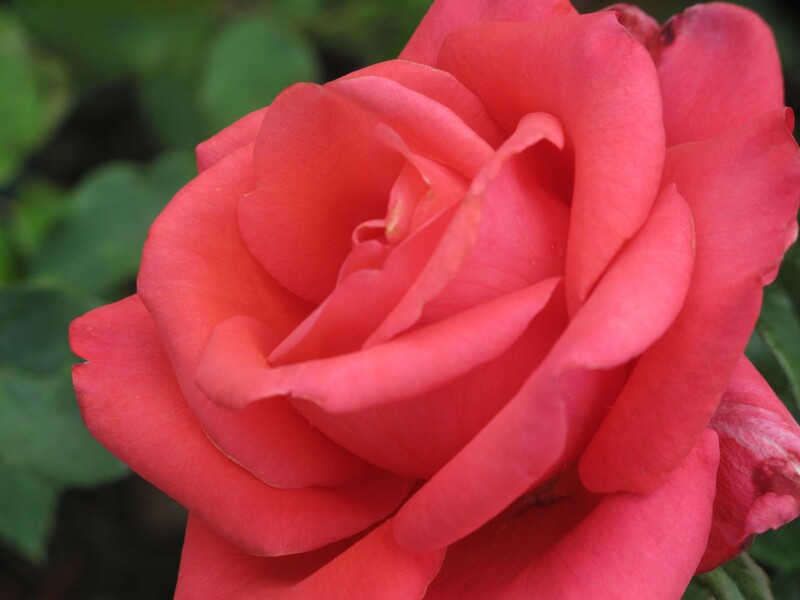 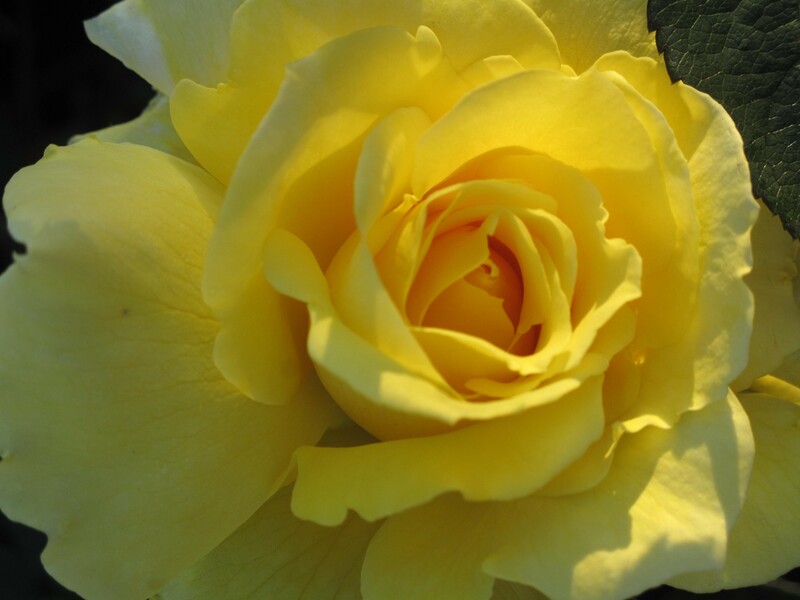 We proudly offer many effective, non-toxic alternatives to harmful chemical pesticides and fertilizers.